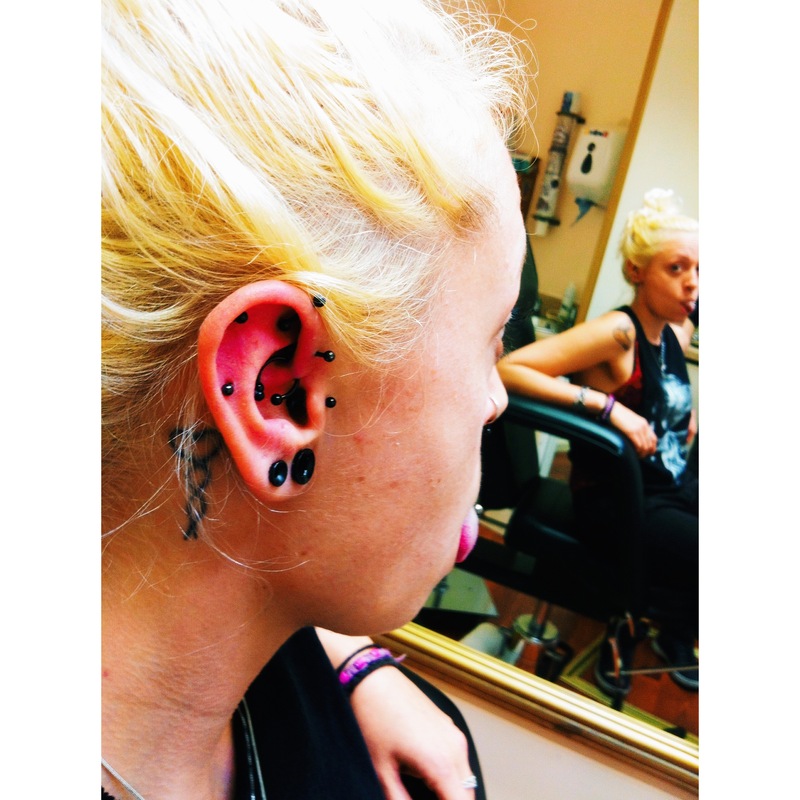 That time when I pierced Kelly (yet again) a lobe drift in blackline titanium. 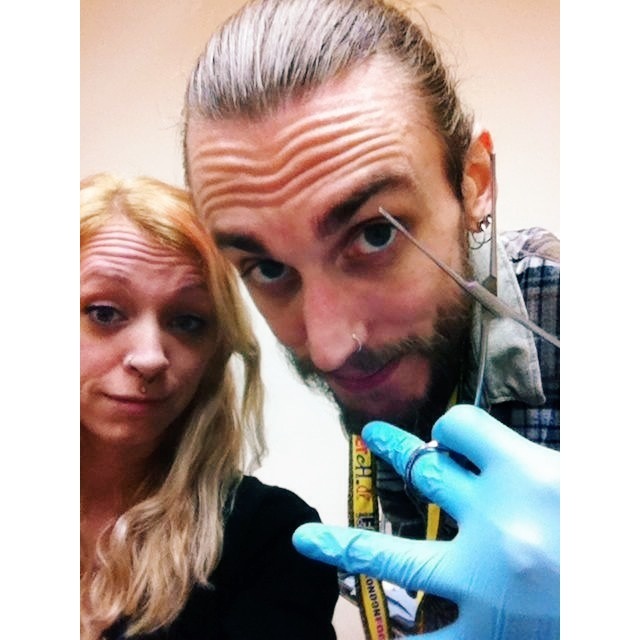 The first piercing, in the new Shiva Piercing Studio; January 2014. This entry was posted in Custom Work, Lobe Piercings, Lower Cartilage Piercings, Piercing Portfolio and tagged Blackline, Body Piercer, Body Piercers, Body Piercing, Custom Work, El Capitan, Greenwich, Kelly's Ear, Lobe Drift Piercing, Lobe Piercings, London, Piercing Life, SE10, Shiva, Shiva Crew, Shiva Piercings, Titanium. Bookmark the permalink. This entry was posted in Diath Piercings, Piercing Portfolio and tagged Blackline, Body Piercer, Body Piercers, CBB, Circular Bar Bell, Daith Piercings, Diath Piercings, El Capitan, Greenwich, London, Piercing Life, Piercing Portfolio, Piercings, SE10, Shiva, Shiva Piercings, Titanium. Bookmark the permalink. Flattened road kill chewing gum always reminds me, for some reason; of pennies n’ coins in a wishing well… Something about broken dreams, I’m sure. If I sill had any left; to break. This entry was posted in Uncategorized and tagged Body Piercer, Body Piercers, Broken Dreams, El Capitan, Kelly Fitzsimmons, Piercing Life, Pinhole Piercings, Ponder, Road Kill, Smoke Break, Wishing Well. Bookmark the permalink. 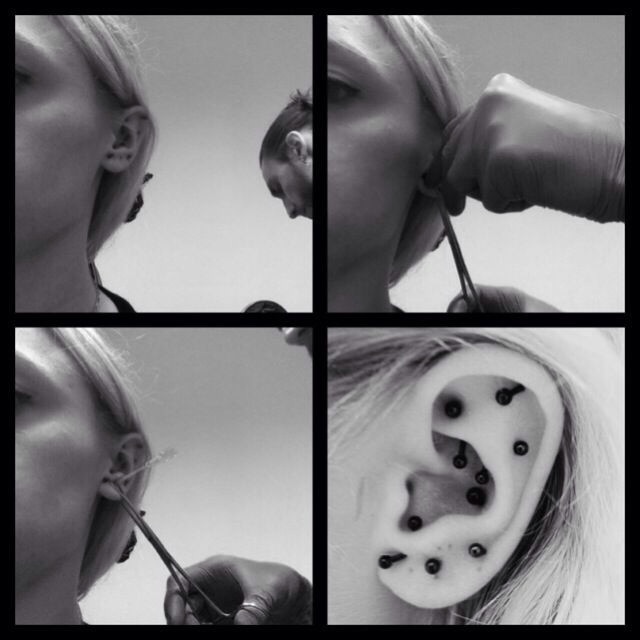 This followed the first piercing of the new studio with @kellyfitzsimmons (Instagram) on Sunday, January 26th 2014. This entry was posted in Piercing Portfolio and tagged Body Piercers, Clamp You?, El Capitn, Greenwich, James, Kelly, London, Piercing Portfolio, Pinhole Piercings, SE10, Shiva, Shiva Piercings. Bookmark the permalink.